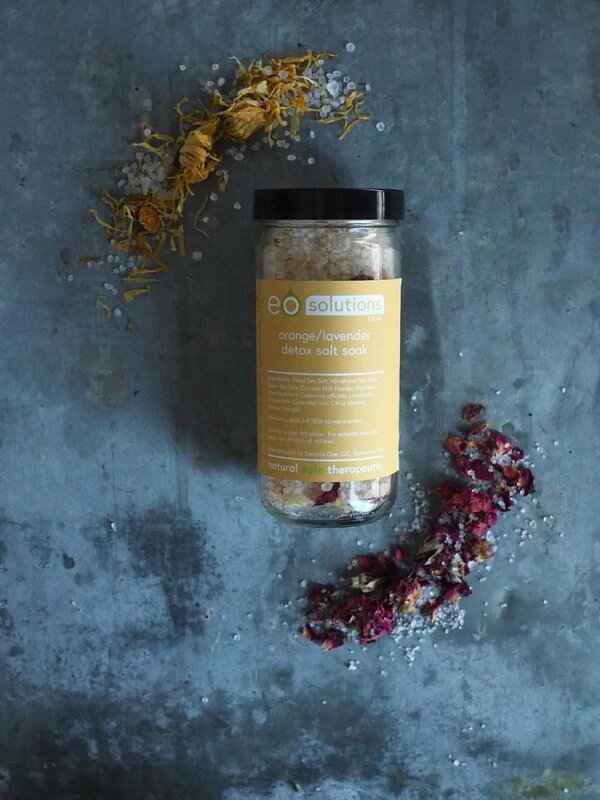 Lauren has a mission to help others restore a healthy life through the use of natural products. Beginning at step one and utilizing products in their highly-concentrated and natural form, Lauren strives to create blends that help slow down our busy and stressful lives. This in turn results in the cleansing, restarting and recharging of our bodies and ultimately contributes to a long and healthy life. The Goods :: apothecary and home products for mind, body and spirit.